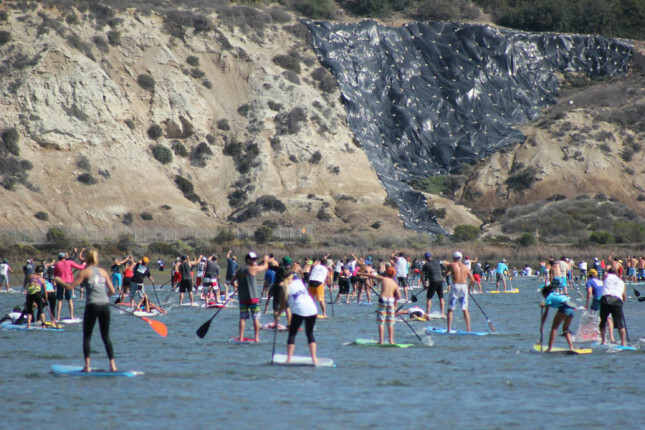 Hundreds of paddlers hit the water in Southern California yesterday for the annual Hal Rosoff Classic, a much loved race based out of the iconic Newport Aquatic Center. 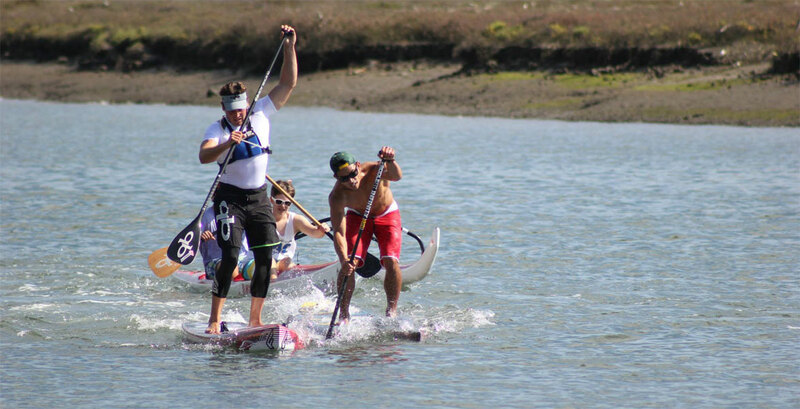 The 2014 edition featured close to 150 stand up paddlers and taking line honours on his unlimited was Thomas Maximus. Meanwhile in the battle of the 14 footers, Spaniard-turned-SoCal-resident Belar Diaz put in an impressive performance on the brand new Fanatic Falcon flatwater design to claim 1st, ahead of Sean Pangelinan in a sprint to the line. Taylor Rambo and Rob Rojas filled the minor 14′ placings for Team Riviera while Karl Ring was the fastest of the 12’6 board class. In the women’s race, Gail Vento was the quickest on her 14, while Kristin Thomas won the 12’6 division ahead of up-and-coming youngsters Shae Foudy (Under 16) and Alyson Fromm (under 19). The crew from OnIt Pro have over a thousand photos (seriously) up on Facebook. Here’s gallery #1, gallery #2 and gallery #3 (most of the SUP pics are in #3).